Unboxing it was rather special, too. Finding the bottle resting snugly in its bed, just tempting me to take its top off and drink it in. 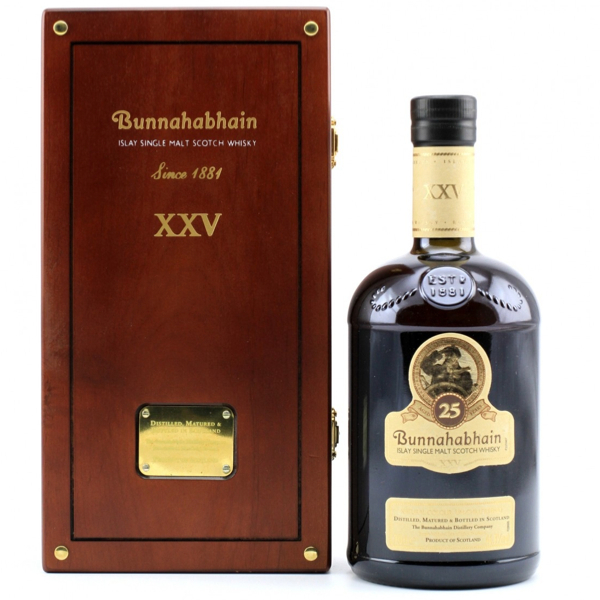 Bunnahabhain is, as regular readers will know, my favourite whisky. That’s why I was prepared to take the risk of buying this. 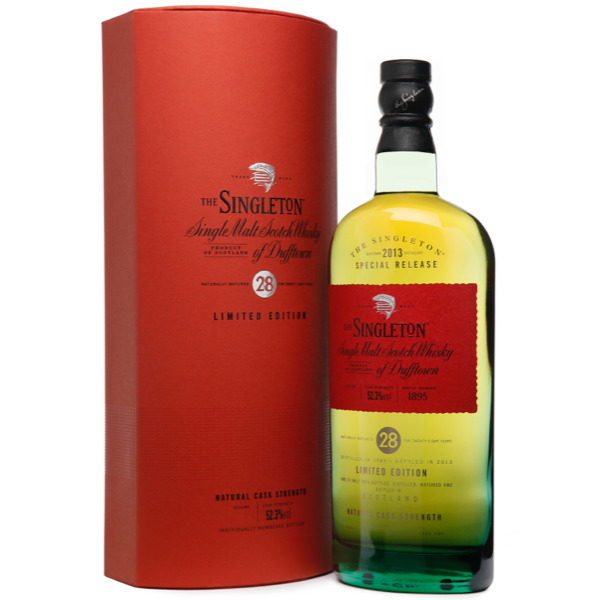 I was far happier with this purchase than the Singleton 28, and it was a little cheaper at under £200. Not that pricing information is any good for you because all 400 bottles have sold now. And I have one of them. I don’t know whether to put the emphasis on “I have one of them” as a brag or “I have one of them” to show how foolish it was not to buy a case. How I wish I had more. 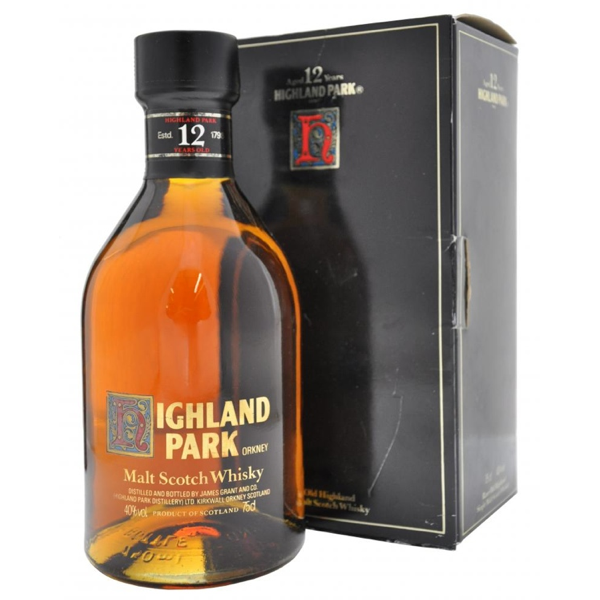 It’s a truly great scotch, and at that price, it’s one I could justify drinking often – but not with just one precious bottle. I’m going to ration it out to myself until more become available (please, oh please). 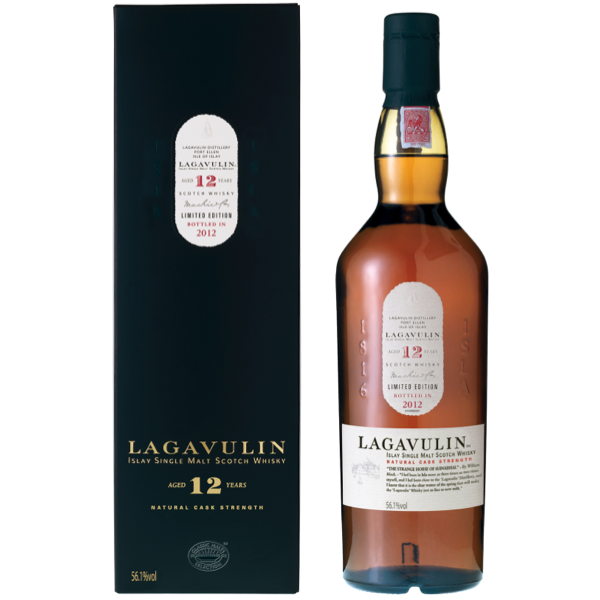 Let’s start Anthropith’s Whisky Week with one of the three expensive bottles I bought. The last 28 year old I had started out well, but was ultimately disappointing. One of the keys to a great bottle is duration. Is the end of the bottle just as satisfying as the first taste? That’s not a question I can answer yet, not having finished the bottle. But, how was it to start? Was it worth the hard-to-justify-in-advance sum of money I gambled on it? Well, the description coming up is pretentious, so I think that’s a yes. It was ripe, with just a shadow of smoke in the smell, almost something softly citrus, even though I can’t imagine an orange grove anywhere near a scottish distillery. The light smokey aroma came through in the flavour too. Nothing citrus-y though. It was sweeter than that. Although I’m a long way from the bottom of the bottle – and I’ll take my time drinking it, courtesy of its price – this was a very drinkable bottle. I’m told there were only 3,816 bottles drawn from the oak casks. I rather hope there’s a few left. Just a quick note about Hallowe’en sweets: These are great. No added rubbish, lots of flavour in the shape of skulls, vampire teeth, pumpkins, gravestones and old hags. Why not disappoint kids this hallowe’en by giving them these instead of chocolate bars and repackaged sugar?